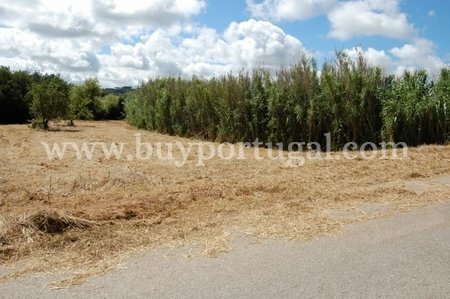 Exclusive plot of land available with potential to build a 342 square metres property, located in the countryside, in a quiet peaceful location in Salir do Porto close to Sao Martinho do Porto. This is a fantastic opportunity to purchase a plot which is well located, close to the famous beaches of the Silver Coast and, although situated in the tranquil countryside, all services are within walking distance. The plot is adjacent to mature trees and is in a rural setting. Lisbon and the airport are only a 45 minute drive.